This was back in 2009 in Tiger Muay Thai in Thailand. Me and my former student and grappling sensation Enrico Cocco are reviewing techniques we just learned from a private lesson with one of the TMT trainers. This series of techniques we are reviewing go over several take downs from the Thai Clinch and the Over Under Clinches. These are all simple but very effective. Check them out and let me know your thoughts, and excuse the video quality. This was filmed on a not so great camera from a not so great camera man, lol. 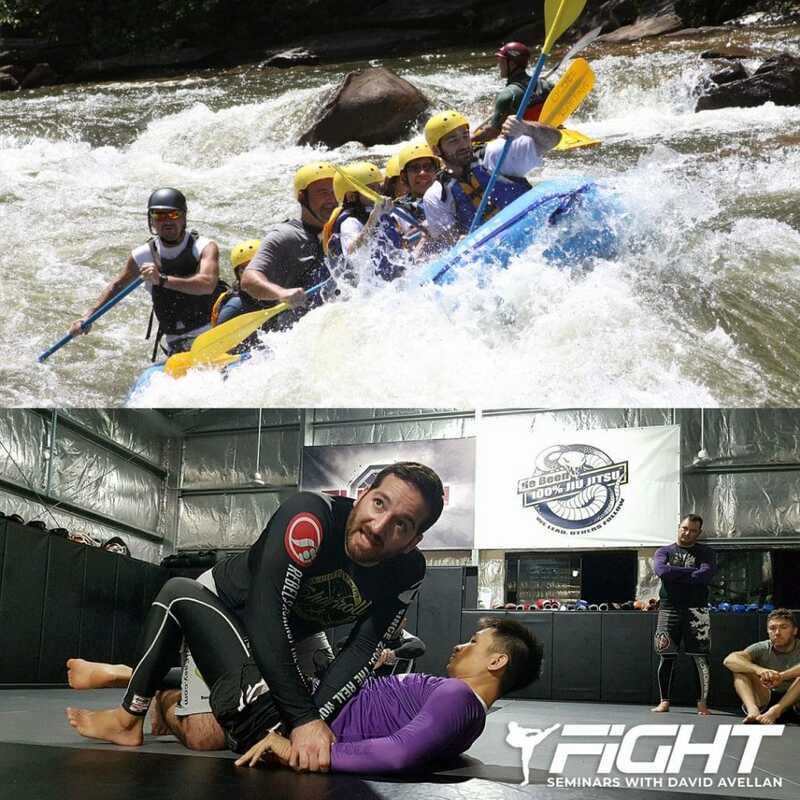 As of now, we have 9 spots left in the my Costa Rica MMA Retreat this summer. While the early bird special is over, for my subscribers I will still be hooking you up with 20% off until February 1st.